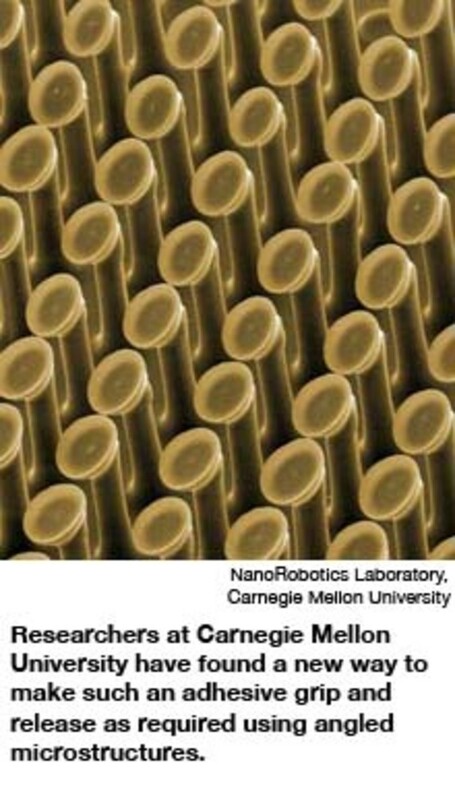 Scientists are adapting the gecko's 'sticky feet' to create bonding materials for sporting equipment and robots. Watching a gecko hang out (literally) on a wall, you&apos;d think the creature had just stepped in superglue. Actually, it&apos;s all in the toes. There, hundreds of tiny saucer-like structures known as spatula attach to millions of hairs allowing the lizard to stick to practically anything — even when upside down. Now scientists are adapting the trait to create bonding materials for sporting equipment as well as climbing robots — perfect for inspecting the hulls of spacecraft. 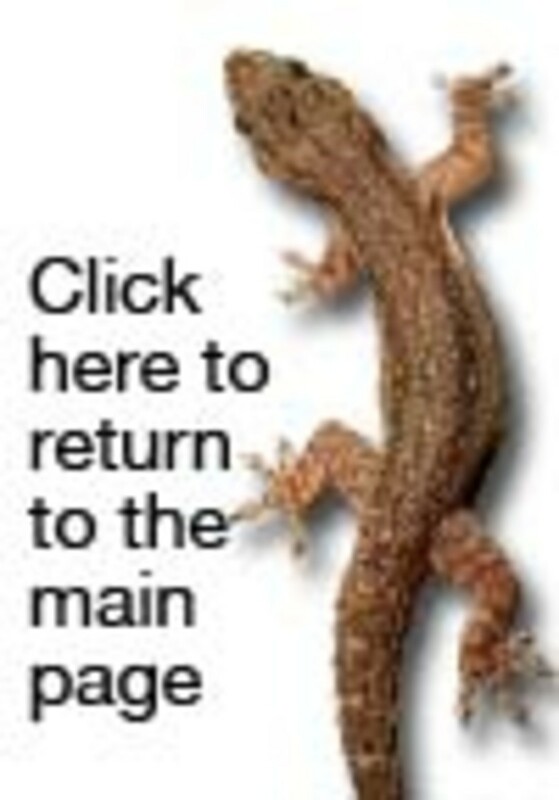 The gecko&apos;s natural adhesive wizardry is also being developed for medical applications. These include skin patches to deliver drugs as well as a biodegradable tape to replace sutures and staples normally used in gastric bypass procedures. Not only could this limit the time a patient spends in surgery, but the tape would also reduce complications due to accidental puncture wounds. A growing number of scientists, ecologists and entrepreneurs have begun to incorporate 'biomimicry' across a vast spectrum of enterprises. MIT students use the concept of phototropism to design a sun-tracking solar panel that requires no motor or electronic control system. An African skyscraper built in 2007 features a unique climate-control system inspired by the gigantic termite mounds found in the Zimbabwean bush. Researchers are using cockroaches as inspiration for robots that run. Carol Meteyer solves cases of mysterious wildlife death using advanced forensic skills to help prosecute people who kill animals in violation of federal law.